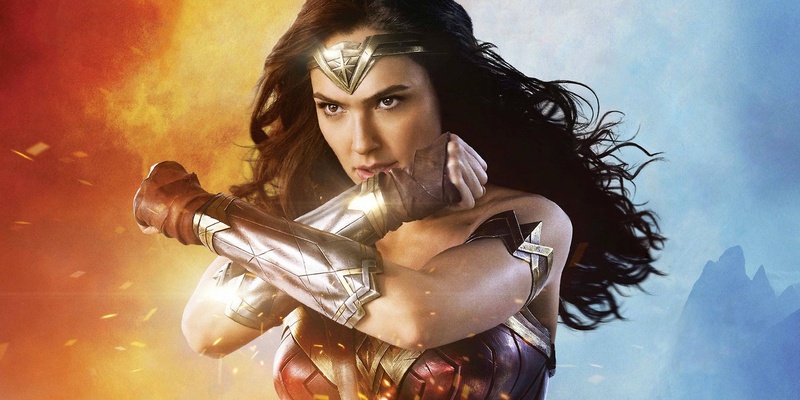 Gal Gadot has reportedly threatened to walk away from Wonder Woman 2 unless Warner Bros buys out Brett Ratner, so that he cannot benefit from it. If the producer isn’t bought out by Warner Bros, the studio will have to find itself another Wonder Woman. Gal is using her newfound A-list status to actually enforce a change benefitting women in her industry. Brett Ratner currently stands accused of alleged sexual harassment, homophobic abuse, and sexual assault by more than a half-dozen women. Ratner’s RatPac-Dune Entertainment has had a co-financing deal set-up at Warner Bros. for years. As such he will see a fair amount of profit from Wonder Woman. Since the allegations against Ratner broke, WB has formally severed ties from RatPac-Dune, which will no longer co-finance films with the movie studio. Just because RatPac is not officially producing Wonder Woman 2, does not mean that Ratner doesn’t have a contract or deal in place to financially benefit from a sequel. Gal Gadot is putting herself out on a limb by making this demand. But it’s one where she already has huge public support. Many assume that it is a battle Wonder Woman is going to walk away from victoriously.